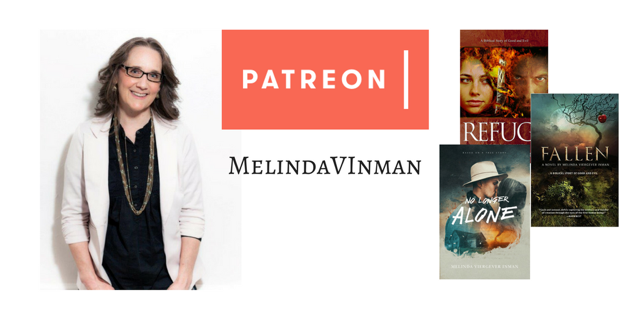 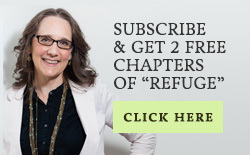 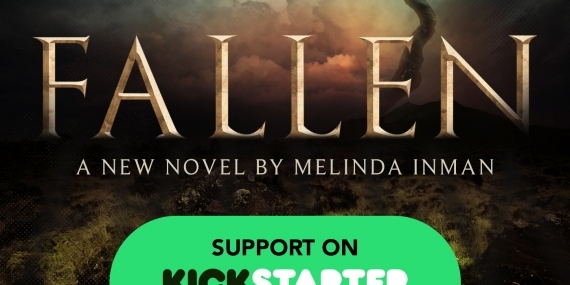 #FallenNovel, A Novel Journey, Character formation, God's Calling, God's Love, How a writer is formed, Why write? 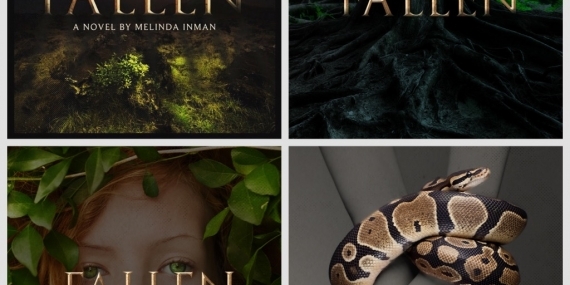 #FallenNovel, A Novel Journey, Character formation, God's Calling, How a writer is formed, Why serve Christ?, Why write? 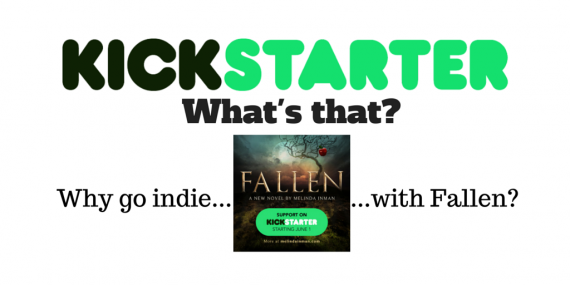 #FallenNovel, A Novel Journey, How a writer is formed, Why write?